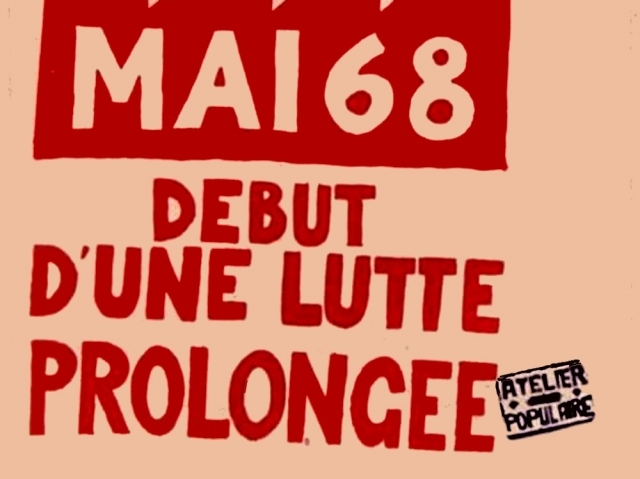 As Kristin Ross has persuasively argued, by the 1980s interpretations of the French events of May 1968 had shrunk to a narrow set of received ideas around student protest, labelled by Chris Reynolds a ‘doxa’. Media discourse is dominated by a narrow range of former participants labelled ‘memory barons’ – motivated by a wish either to uphold the ideals of the 1960s, or engage in moralistic denunciation of them. Yet there is now a tendency towards serious empirical research, transcending simplistic debates about whether or not 1968 was a good thing.